(LC/LOG) (Glasgow) 1962 - Current. Photos. Framable Color Prints and Posters. Digital Sharp Images. Aviation Gifts. Slide Shows. 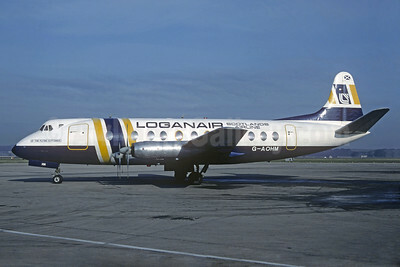 Loganair (BAF) Vickers Viscount 802 G-AOHM (msn 162) (British Air Ferries colors) LGW (Christian Volpati Collection). Image: 927464. 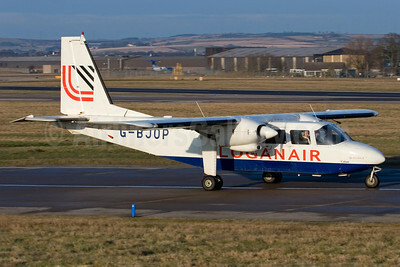 Loganair Britten-Norman BN-2B-26 Islander G-BJOP (msn 2132) ABZ (Gary Watt). Image: 902597. 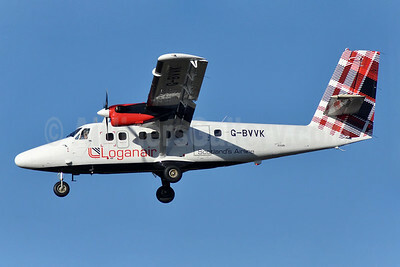 Loganair de Havilland Canada DHC-6-300 Twin Otter G-BVVK (msn 666) GLA (Robbie Shaw). Image: 940887. 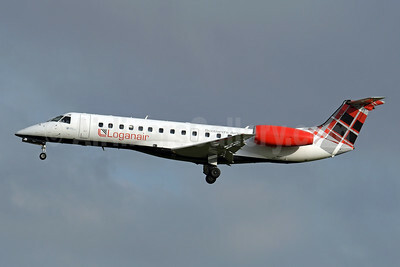 Loganair Embraer ERJ 135LR (EMB-135LR) G-SAJB (msn 145473) DUB (Greenwing). Image: 944080. 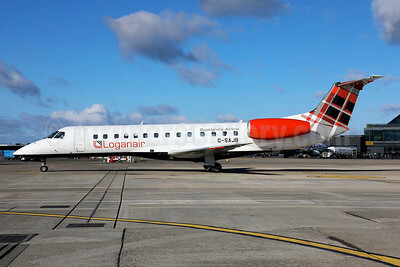 Loganair Embraer ERJ 135LR (EMB-135LR) G=SAJB (msn 145473) BRU (Karl Cornil). Image: 946100. 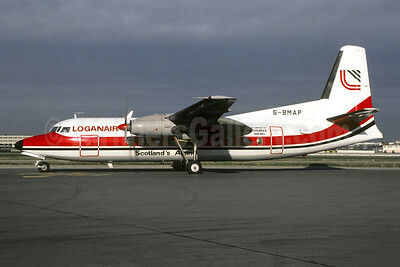 Loganair Fokker F.27 Mk. 200 G-BMAP (msn 10302) (Richard Vandervord). Image: 907744. 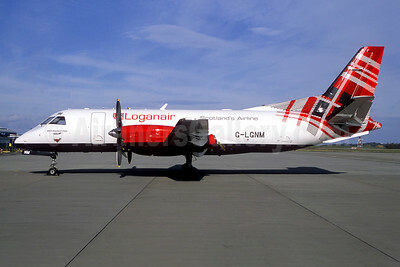 Loganair SAAB 340B (F) G-LGNM (msn 187) INV (Jacques Guillem Collection). Image: 943846. 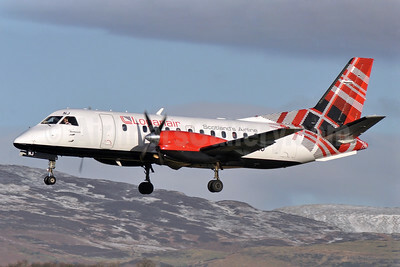 Loganair SAAB 340B G-LGNJ (msn 173) GLA (Robbie Shaw). Image: 940888. 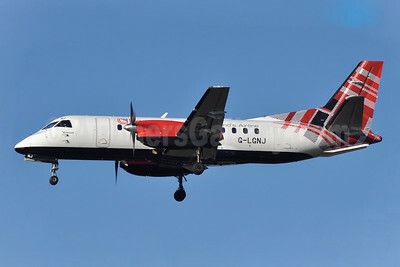 Loganair SAAB 340B G-LGNJ (msn 173) GLA (Robbie Shaw). Image: 940889. 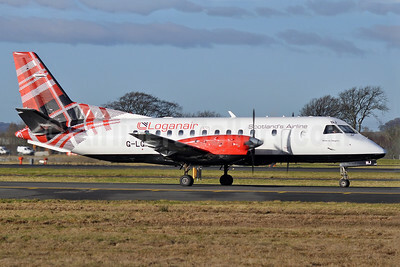 Loganair SAAB 340B G-LGNJ (msn 173) GLA (Robbie Shaw). Image: 940890. 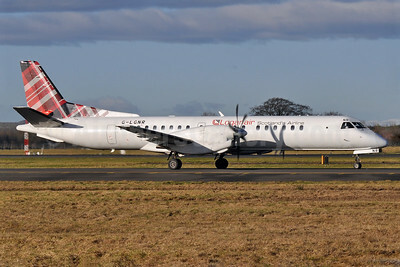 Loganair SAAB 2000 G-LGNR (msn 004) GLA (Robbie Shaw). Image: 940886.